Against the backdrop of civil and women's rights, a beautiful story of personal transformation unfolds. The daughter of a successful businessman and his stylish wife, Bethany Ann grows up in Memphis, studies in Maine, and experiences a bittersweet mix of love, heartbreak and triumph in California. Her number one guiding force at every stage is an enduring friendship, first in person and later in spirit, with her African-American nanny Karine, a nurturing woman of quiet strength who raised Bethany Ann as if she was her own daughter. A rewarding read and an immersive experience that brings history alive through a poignant personal story, Smell the Raindrops belongs in book group discussions across America. 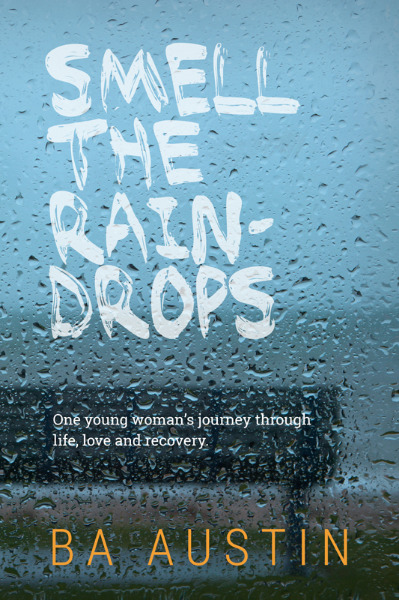 Smell the Raindrops: One young woman's journey through life, love and recovery.